Several years ago I participated in the Surprise Valley Writers Forum, a gathering of Western writers in Cedarville, a California frontier town on the doorstep of Nevada’s Great Basin. When the forum ended, some of the local writers suggested I take the “back way” home to Sacramento. What they didn’t tell me before I headed out is that this vast geological sink is a landscape that will not only turn your head around, it will also take your heart. 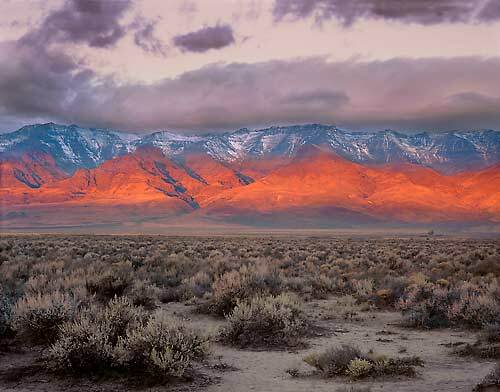 The wash of the gigantic sand dunes sweeping into the sage brush sea cast a rhythmic spell. Hurtling down Nevada Highway 447, trusting the link to Interstate 80 near Reno would be waiting for me, that after the being completely alone, I would regain civilization. Directly ahead in the sky as I drove was a cloud with a square hole. I don’t mean square in the loose sense—I mean square like a laser-cut diamond. Round peg that I am, I steered mesmerized by this square at 80 mph, hitting cattle guards on the open range, physically and spiritually lofting, playing Mozart full blast into the desert’s snug-fitting sage blanket. The realization seeped in: The emotional and physical load I carry everyday had slipped off, perhaps dropped without my knowing through the rungs of a long-past cattle guard. I was free-floating in the universe, buoyant and elated, at one with the cosmic, at peace with myself. What I didn’t see as I drove through this magical ecosystem—the Black Rock Desert, the Eastern Sierra Nevada, Northern Paiute land, Pyramid Lake—is what’s happening at ground level. Didn’t see the way water flows into streams when a deluge strikes in this roughly 200,000 square-mile basin, one-fifth of what we call the West, didn’t see where creeks and rivers flow inland to form seasonal lakes, marshes, salt flats, rather than to the sea like on the western side of the Sierra Nevada where I’m from. I didn’t think. And, I didn’t see the creatures living in the sage, surviving against the odds. But, more level heads than mine have walked the Great Basin and noticed that the region’s unique butterfly populations seem to be shrinking and they’ve petitioned the U.S. government to protect them under the Endangered Species Act. The U.S. Fish and Wildlife Service just announced that four butterfly subspecies native to the Great Basin of Nevada may warrant federal protection as threatened or endangered species under the ESA. The Service will now undertake a more thorough status review of the butterflies – the Baking Powder Flat blue butterfly (Euphilotes bernardino minuta), bleached sandhill skipper (Polites sabuleti sinemaculata), Steptoe Valley crescentspot (Phyciodes cocyta arenacolor), and White River Valley skipper (Hesperia uncas grandiosa) – to determine whether they need protection. More information about the Great Basin butterflies can be found online at the Service’s Nevada Fish and Wildlife Office web site at http://www.fws.gov/nevada/. Although everyone likes butterflies, they’re not often considered when talking about the desert. 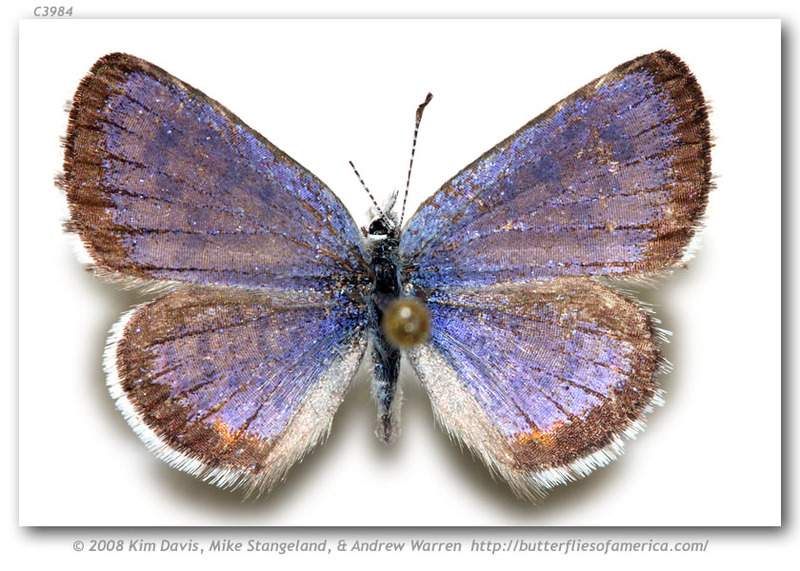 Images of the four butterfly species of interest in U.S. Fish and Wildlife don’t turn up in a quick Internet search. There’s uncertainty about species and sub-species. 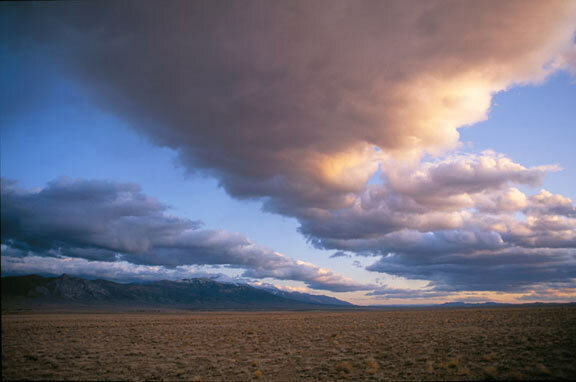 The Great Basin is an unforgiving place to conduct research. But, even in the tropics where butterfly species are abundant, there are no books that comprehensively cover butterfly fauna of Mexico, Guatemala, Belize, El Salvador, Honduras, Nicaragua, Costa Rica and Panama. The non-profit Butterflies of America Foundation has the image of only one of the four Great Basin butterfly species on its comprehensive Web site. But, if you like butterflies and, unlike me, you don’t have your head in the clouds, check out the Web site. There’s lots of other butterfly species to see. And . . . . . 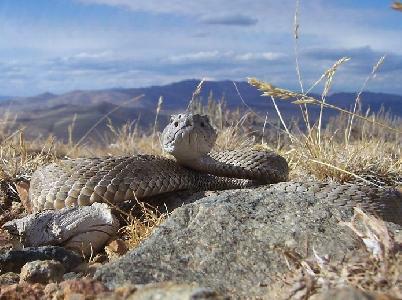 If you go to the Great Basin, be careful. It just might change your life. This week I’m cutting back the butterfly bush in my front yard to get it ready for winter. See you next week in the garden. beautiful story – magnificent writing!